If you and your family live in Lambeth and Southwark, we’re here to help look after your child. 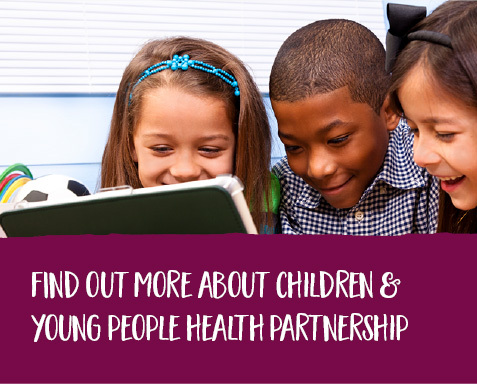 The Children & Young People's Health Partnership (CYPHP) services are for all children and young people. 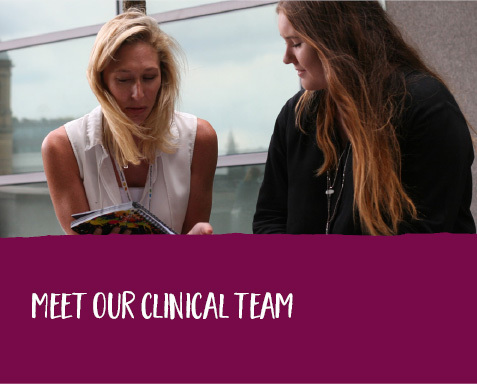 Our team of children’s professionals are dedicated to providing care for your child – their health problems and their wellbeing. 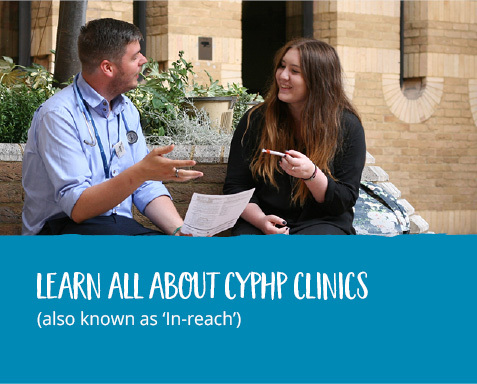 Find out about CYPHP specialist care with your GP, at home, and at school. 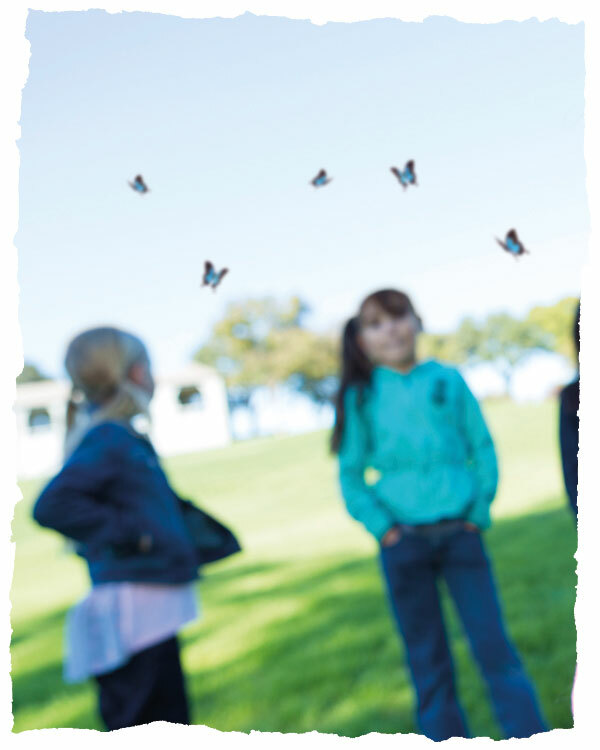 And if your child has asthma, epilepsy, eczema, or constipation, ask your GP for a referral to the CYPHP team. If you've got asthma, epilepsy, constipation or eczema and it's bothering you, tell your GP! Depending on where your GP is we might be able to see you or at least put you in contact with someone who can help. Have a look at our useful resources and links. The full list and details are in our health packs. If you are in danger, a lot of pain or you are concerned about an immediate risk of harm - either to yourself or someone else, dial 999. 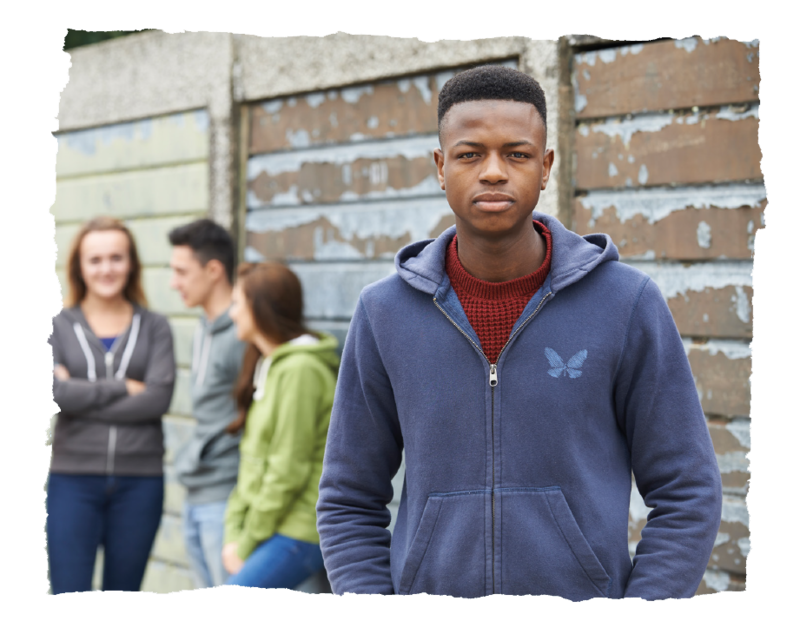 If you, a family member or friend are in distress and need urgent help, contact South London and Maudsley Hospital's 24-hour mental health support line on 0800 731 2864. If you feel unsafe and need immediate help, go to your nearest hospital with an Accident and Emergency (A&E) Department - where the psychiatric liaison team can help you (24 hours a day, 365 days of the year). If you need help but you can wait until the next day then please visit your GP as the first point of contact. All the numbers and services above are free and confidential.